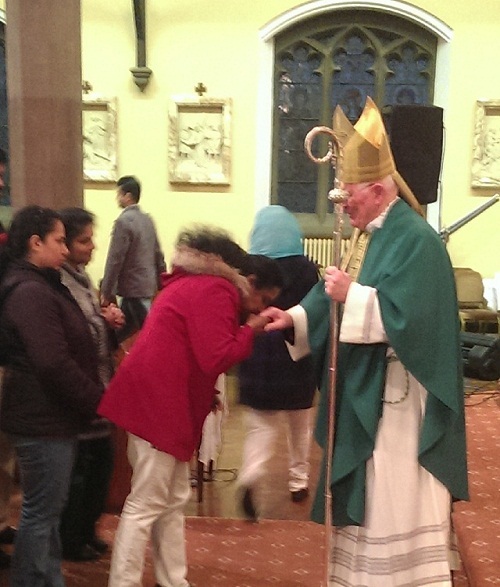 The members from the Blackpool area of the Syro-Malabar sui iuris Church devoted most of last weekend to a pre-Lenten retreat centred at St. Kentigern’s church. 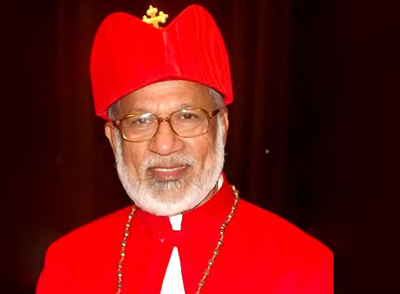 This ancient Indian Church – in full communion with Rome – based mainly in the State of Kerala with a Major Archbishop, traces its origins as far back as St. Thomas the Apostle, and consequently the Syro-Malabar Catholics are justifiably proud of their apostolic heritage. 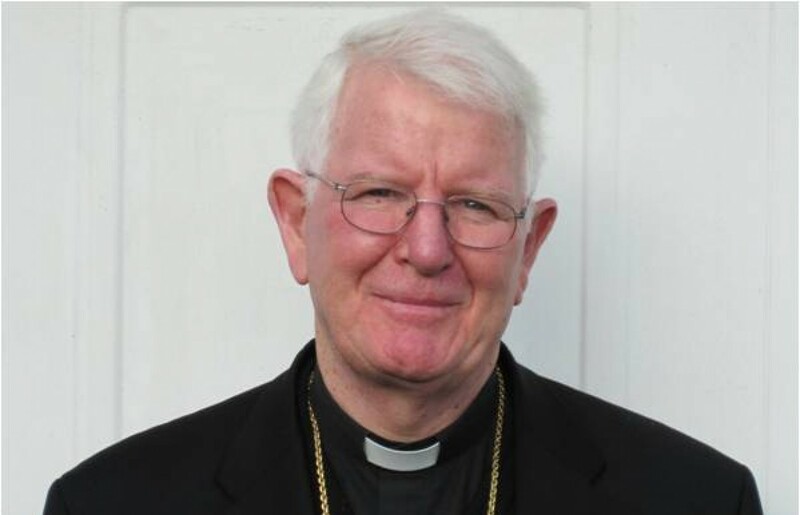 In our Diocese of Lancaster we are blessed with two reasonably large active communities, Preston and Blackpool, and the seriousness with which they take their faith I find extremely edifying. 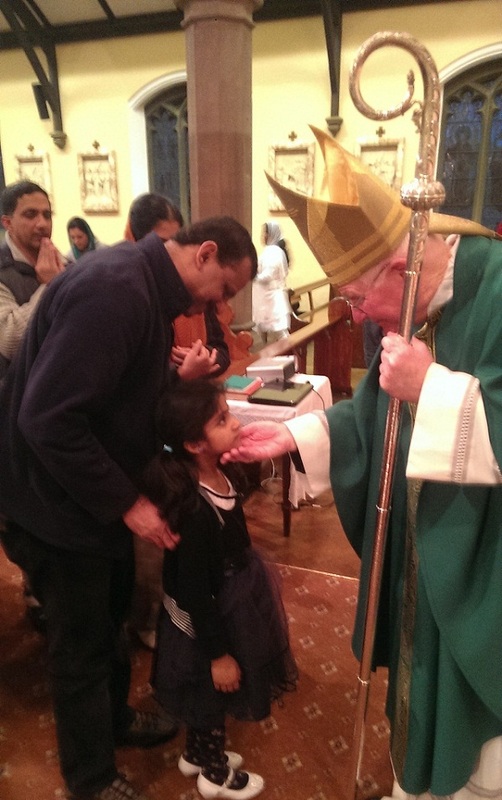 They have their own liturgical rites and language, but I celebrated Mass for them last Sunday evening in English, i.e. in the Roman rite. 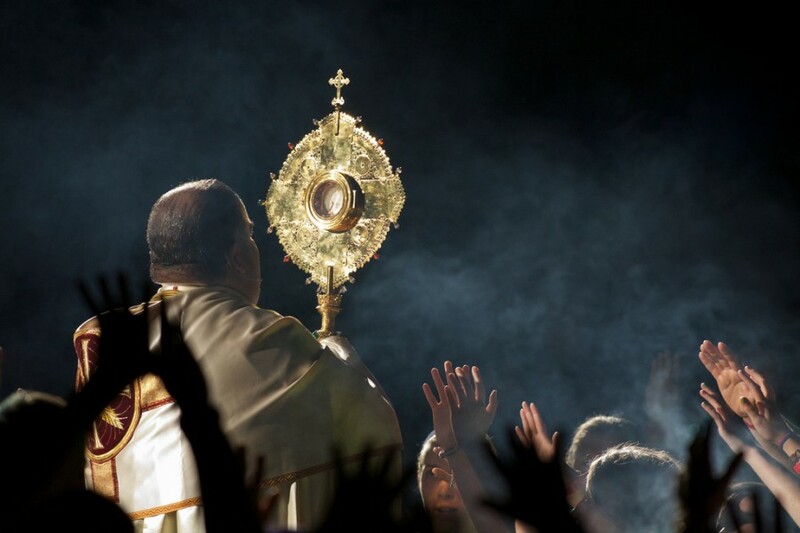 Their sense of devotion and attentiveness at Mass, as evidenced by their responses, indicates their deep love of the Lord present in the Holy Eucharist. At the end of Mass Eucharistic adoration resumed, and the reverent silence of over one hundred adults and children made me want to linger longer before the Blessed Sacrament. 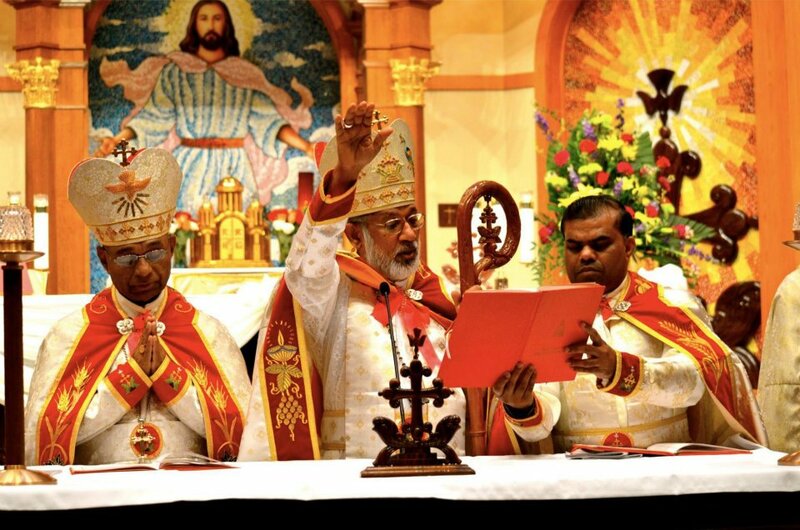 The Syro-Malabar chaplains and retreat leaders are to be commended for the excellent work they do in promoting the faith in these communities. The Preston members of this Church will also have a Lenten retreat in a few weeks time and I hope to visit and encourage them too in their Lenten exercises. 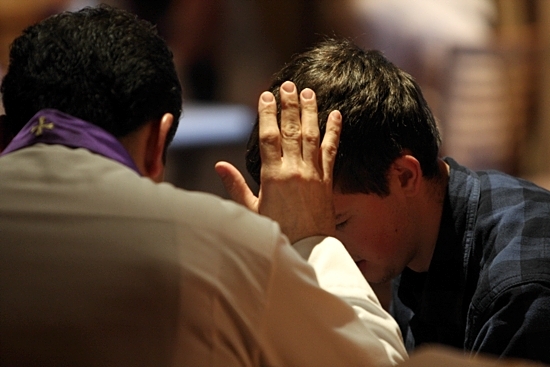 With Ash Wednesday and the arrival of Lent and its call for us to deepen the life of grace we were first given in our baptism, throughout the Diocese of Lancaster we will be concentrating once again on the Sacrament of Reconciliation. During the past two seasons of Lent and Advent on Wednesday evenings we have made available in every parish the possibility of sacramental Confession, and this has proved to be a worthwhile venture – ‘The Light is ON for YOU’. Our priests later reported some penitents returning to this sacrament after an absence of many years, while numbers of others availed of the opportunity of mid-week Confession, away from the bustle and often crowded weekend schedule of modern life. 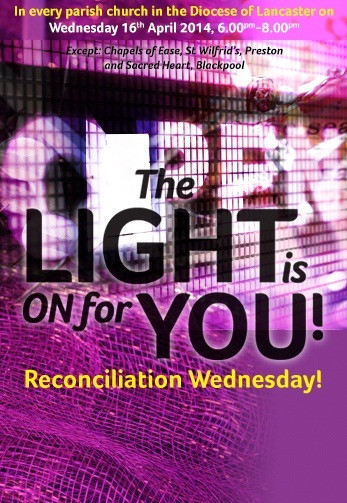 This Lent we will again be promoting ‘The Light is ON for YOU’, but with the difference that we will be offering the opportunity of the Sacrament of Reconciliation not on every Wednesday, but for a two hour slot on the Wednesday of Holy Week – Reconciliation Wednesday! 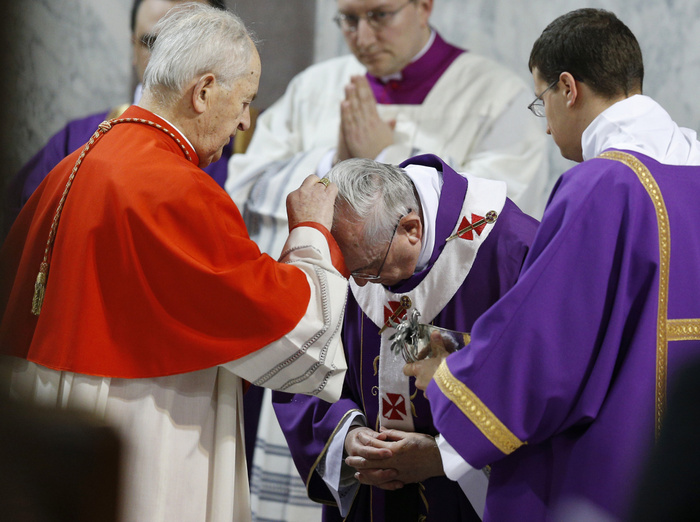 Homiletic notes on the Lenten Sunday readings have been made available to each priest and deacon, suggesting how Reconciliation could form part of the Sunday sermon in the lead up to the final week of Lent. Christ waits for us in love and forgiveness. 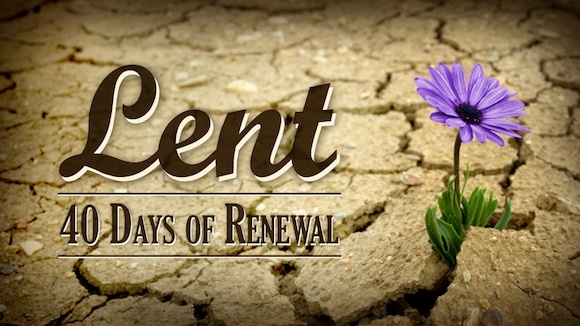 Hopefully, many of our Catholics in Lancaster and elsewhere will during this Lenten time of grace meet the Lord in this wonderful sacrament.